Gustavo has over 25 years of management consulting experience, doing projects in strategy, marketing organization and innovation. 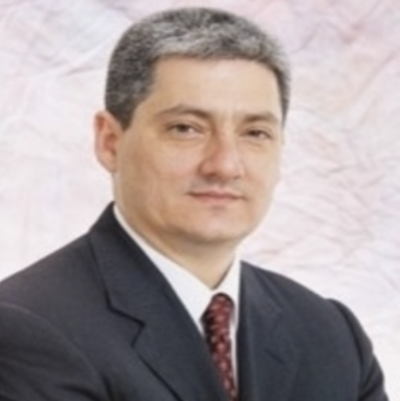 Gustavo worked as consultant for McKInsey in Brazil and BCG in Europe and as a partner for Monitor. At Monitor, Gustavo led the Innovation Practice in Latin America, conducting initiatives, projects, and writing a book (“101 Brazilian Innovations). Development of innovation strategies and establishment of innovation models for companies ranging from Consumer Goods to Basic Materials. Gustavo is an engineer (ITA) and has an MBA from Wharton (University of Pennsylvania).